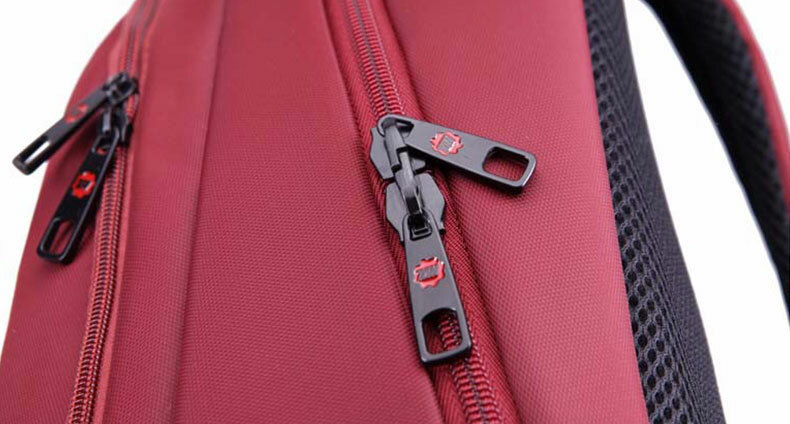 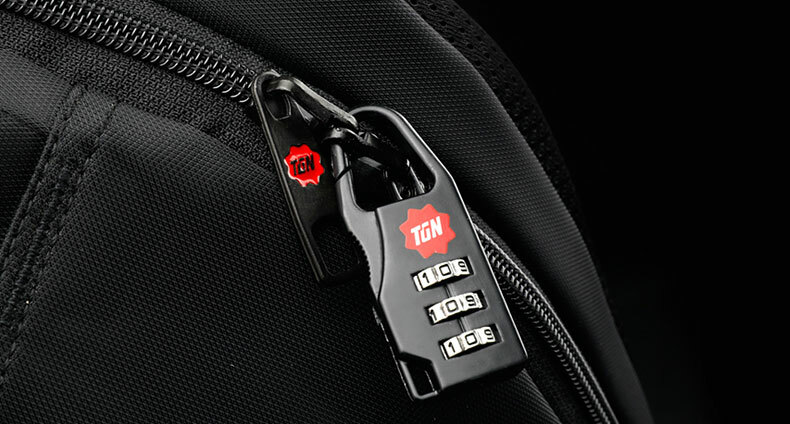 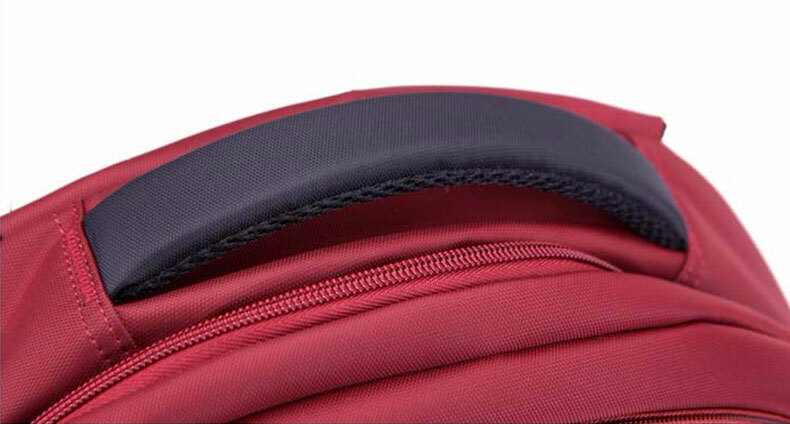 Special pocket on the back of the backpack to keep valuable items safe. 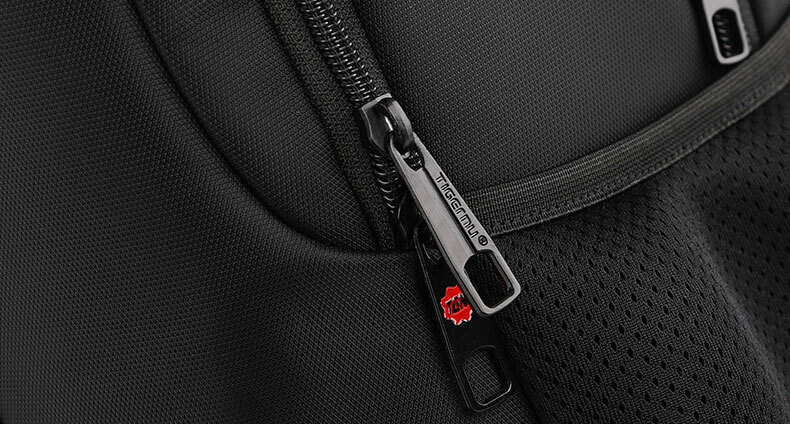 Unique Zipper which is 4 times expensive than other quality. 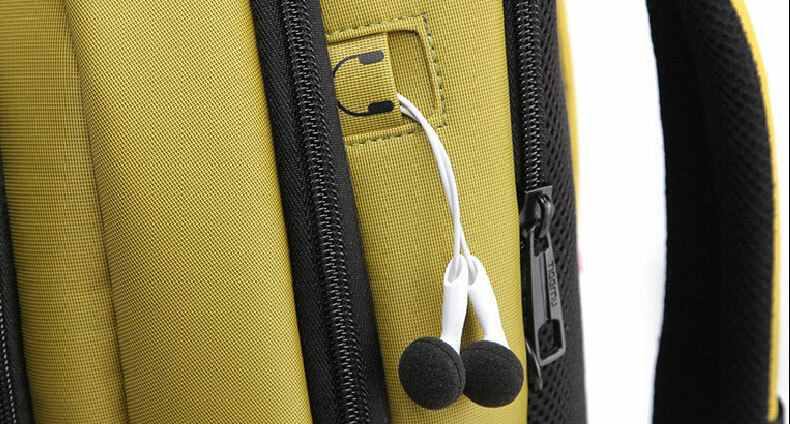 it obviously decrease the defective rate in the process of customer usage. 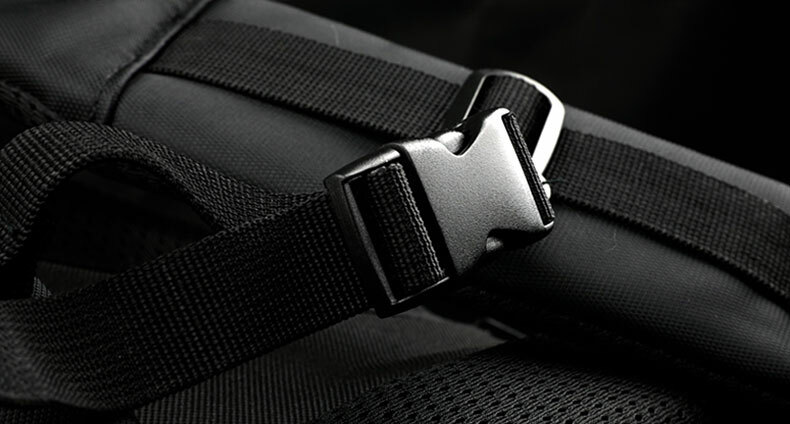 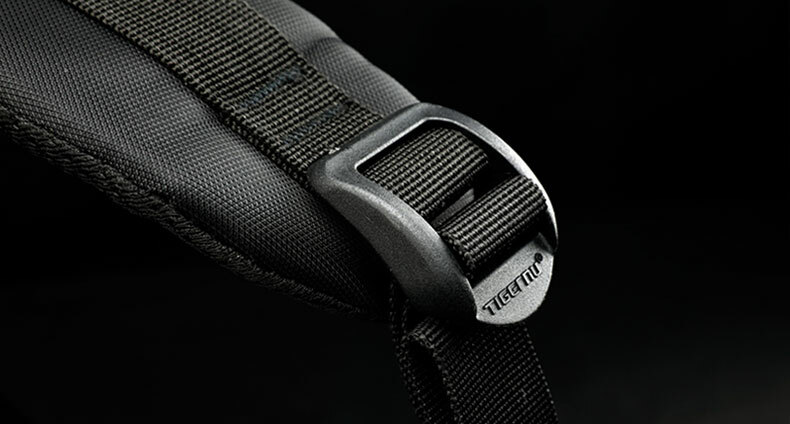 Backpack components are approved in laboratory tests, including fabric, buckles, webbing, foam, zips, etc. 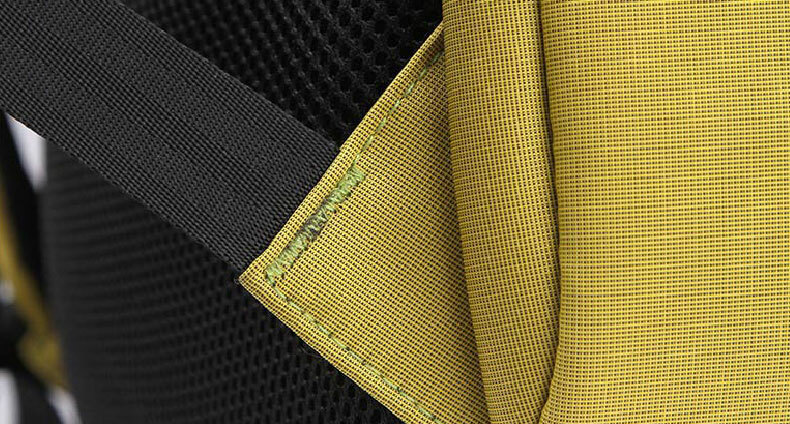 Fabrics are tested for resistance to rubbing, tearing, colour-fastness under UV rays, washing, waterproofing. 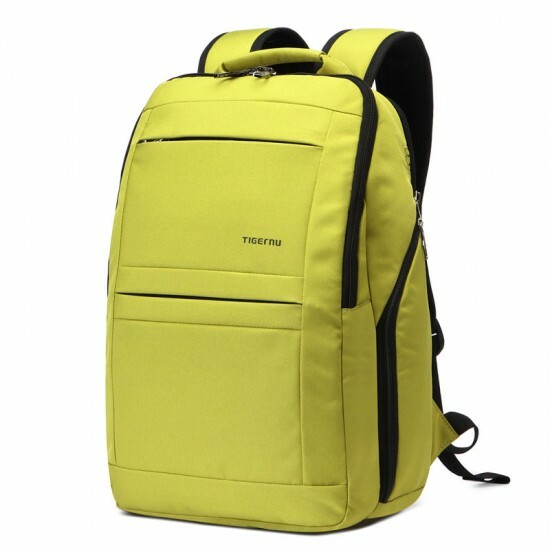 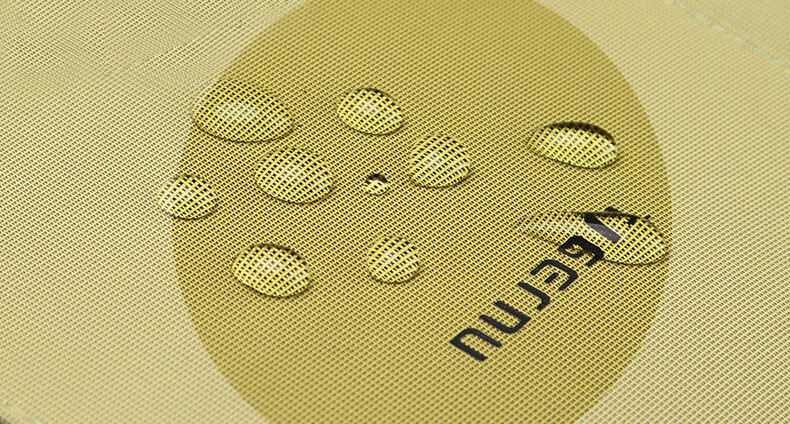 No matter if it is raining or snowing, never worry about getting your laptop and clothes wet inside of the backpack because of the water repellent tear-resistant & anti-scratch. 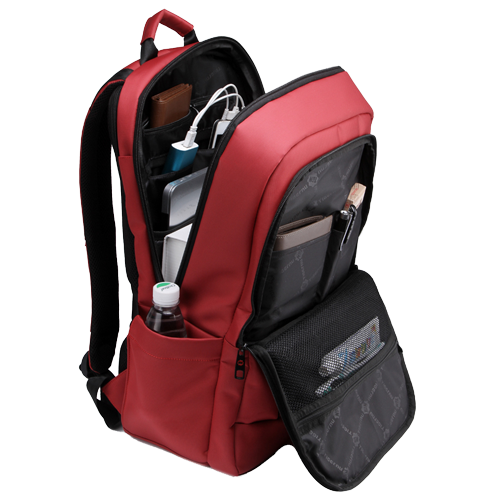 Whether you are traveling to another city or just going for hiking, this versatile backpack maximizes space and comfort while it minimizes bulk and eliminates hassle. 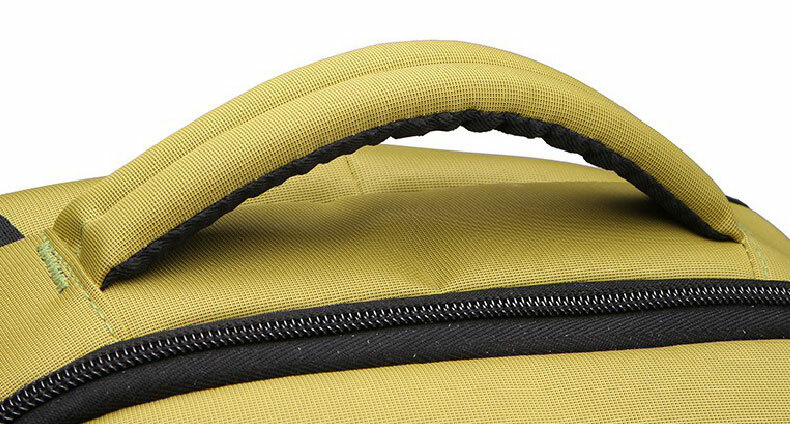 The build quality is beyond anything you might expect. 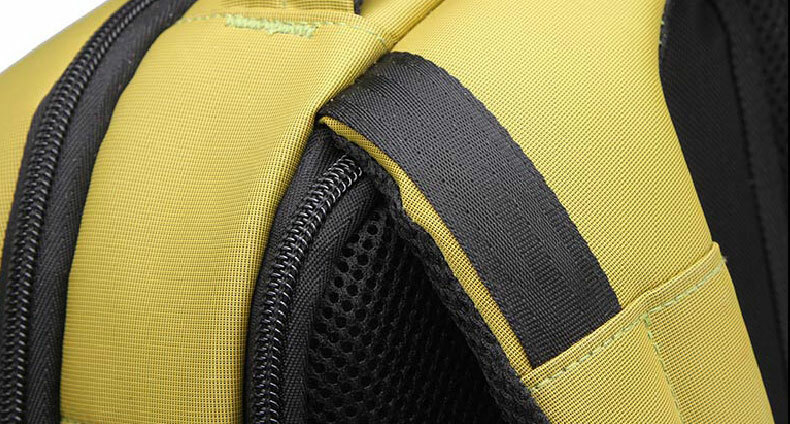 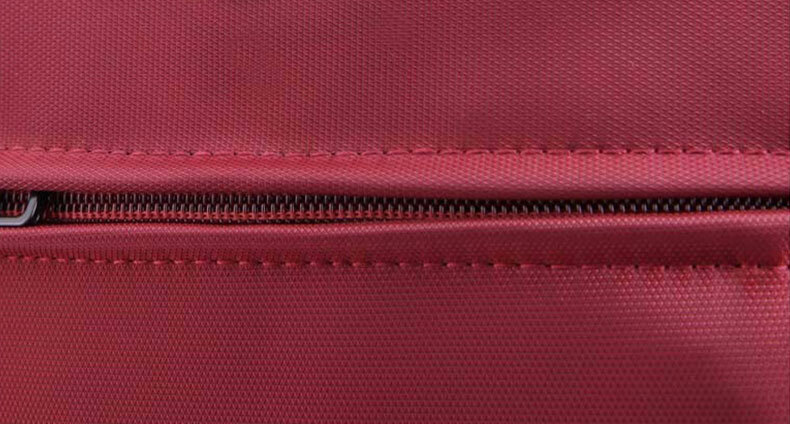 Virtually every seam, zipper and every inch of material are flawless. 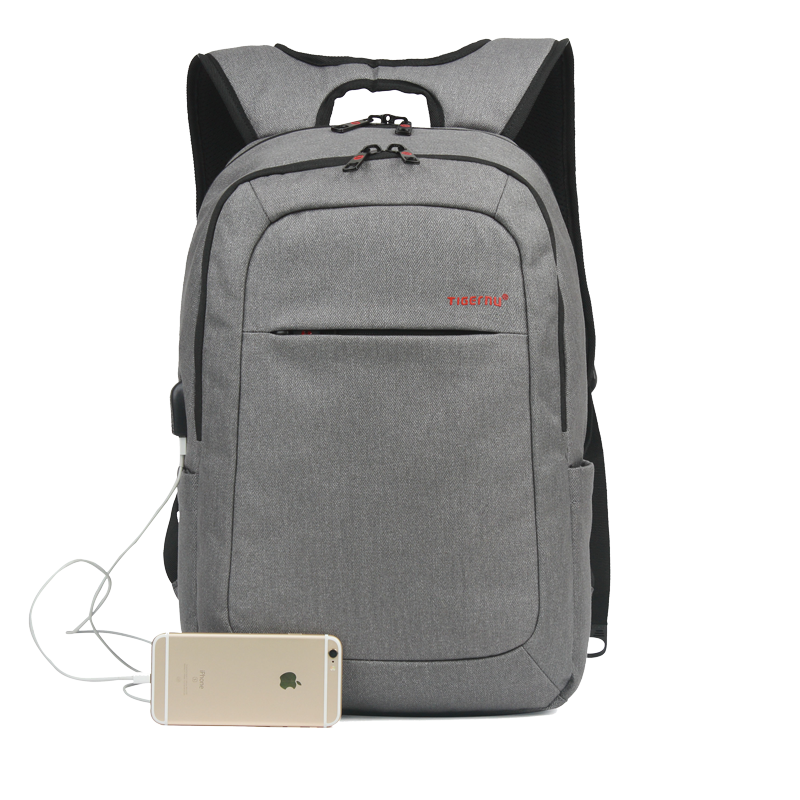 This backpack was everything I expected it to be and more!